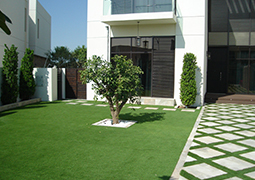 Alkous Landscape provides Top class service for all your landscape needs in Dubai. 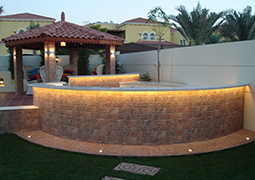 We are trusted by hundreds of customers across UAE. 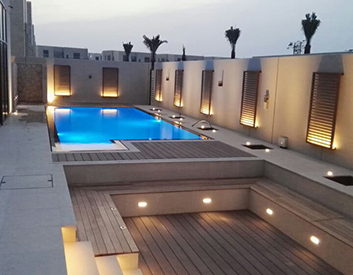 We create extraordinary Landscapes that upgrade our client’s living experience and add a significant value to their assets. 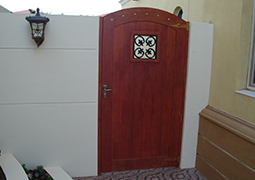 Are you thinking of external modification, extension work or interior modifications then we are the right choice. 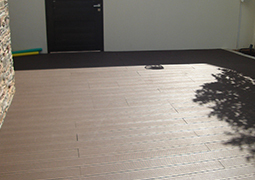 Al Kous Building contracting &Landscape Gardening LLC is in this field since 2004. 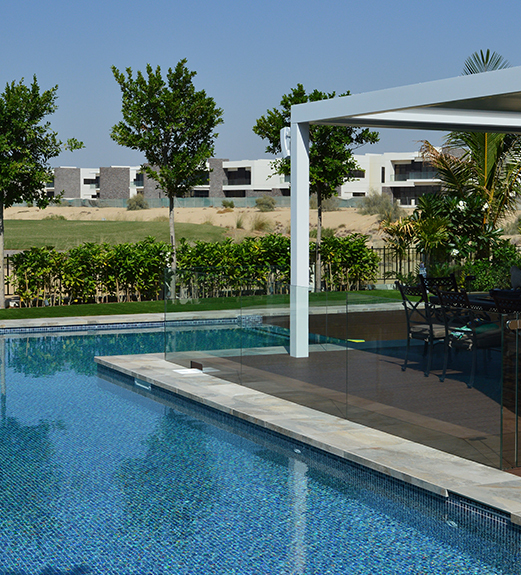 It’s been almost 15 years we are serving our clients with excellent landscape & beautiful Gardens, Mesmerizing Pools, all sorts of Decking & Lighting, Tiling work, Internal & External modification/renovation, attractive Pergolas & Gazebos, outdoor Barbeque areas & children’s play area, eye catching water features & Fire Pits. 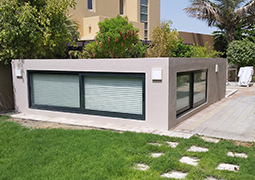 We aim to become one of the market leaders in UAE through providing the most economical yet attractive and appealing solutions to our clients and being responsive to each client’s unique requirements. We are committed to supply big variety and high quality of plants, palm trees, trees and shrubs to satisfy our clients’ needs and promoting professionalism in the landscape industry. 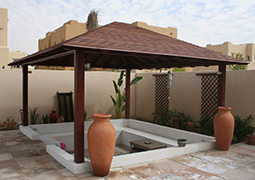 As professional contractors in Dubai, we specialize in creating beautiful harmony and symmetry among the elements of an outdoor space – from swimming pools and other features like cabanas, pergolas, and gazebos. 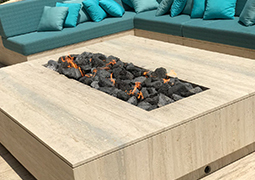 The same meticulous handling and intricate design is applied to the lighting and fire features, paving and decking, decorative walls and finishes, and even in the seating areas and greenery. 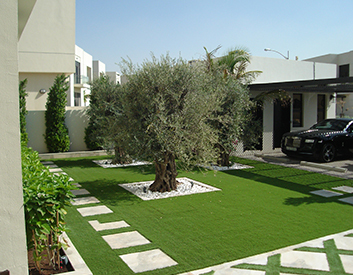 We understand our customer's needs and accordingly execute the required job.We take pride in your Lawns and believe that each landscape is unique. Our philosophy is to provide every customer of ours with a personalized plan to fit their needs and budget. Our staff has been trained to respect our customers and equally respect their properties at all times. Its an assurance that every job taken will be monitored on a daily basis by our supervisors and engineers on duty until its completed. Fees are based on actual hours spent on site. Our gardener team work even in bad weather. To improve air quality with a healthy garden. To get free tips how to maintain your garden. We are proud to have an outstanding team of staff who are disciplined and who are fully equipped to execute the job with proper understanding about the requirements. Our staff is well trained to understand the concerns of our customers and help resolve the matter with complete confidence and optimistic approach. © 2018 Al Kous. All Rights Reserved, Created By Arabinfotechllc.